Exclusively for Android users, Hulu is granting free access to today’s top TV shows for a limited time. This means, that even if you don’t pay Hulu’s subscription fee, you can watch shows like South Park, Family Guy, Gotham, and The Tonight Show. To get started, all you need to do is download the Hulu app from Google Play (if you do not already have it), sign into your account (or create one), and then get to watching your shows. 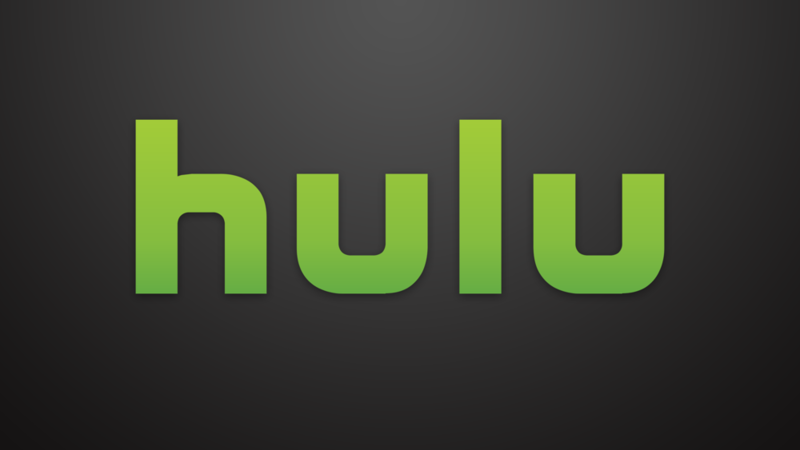 As a note, Hulu also supports Chromecast, so you can watch these shows on your big screen, too. Go grab the app if you don’t already have it.